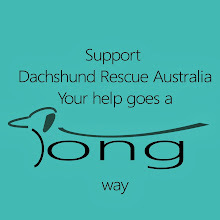 The Long Dogs' November walk will be held at South beach. MEETING POINT: Hall Park, Mandurah. For our June walk we're meeting at Whiteman Park. This is a strictly on-lead walk. 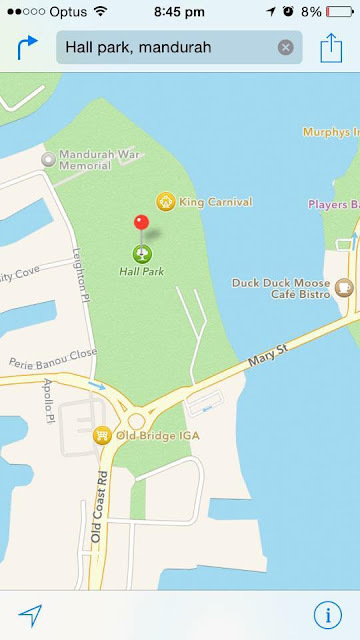 The park is quite big, so be sure to check the maps below so you don't get lost and miss out on all the fun. We will be following Werillyiup Bush Trail around Horse Swamp. The trail is a 3km loop so if you have an older dog, or a younger person, you may need to be prepared to carry them if they get tired half way round. Last year we saw a variety of all terrain vehicles for the less mobile hounds including a trolley and a push chair. Dogs will need to be on-lead at all times around the trail. If you want some off lead time, there is an enclosed dog park you can use before or after the walk. For our June walk we're returning to the beautiful Jorgensen Park in Kalamunda. This is an on lead walk. BYO poo bags. The Long Dogs May walk will be held at Lake Gwelup.